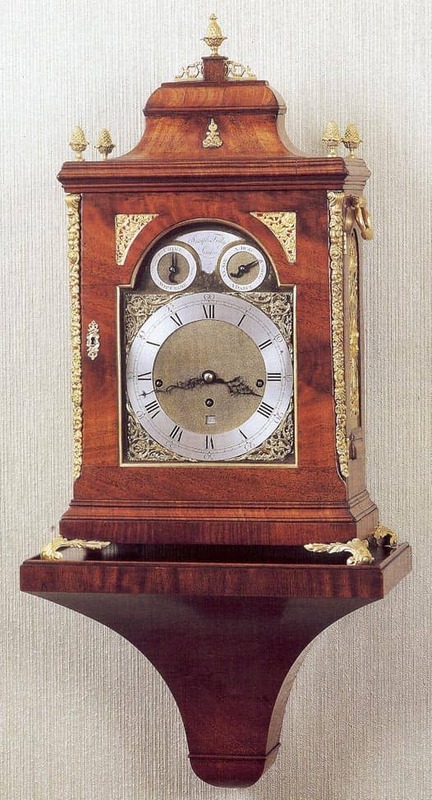 We have our own in house clockmaker and also use a selected number of specialist outside restorers. 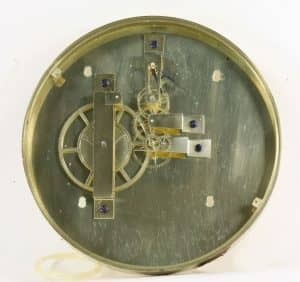 We are able to undertake work on all types of antique clock movements and dials from the simplest 20th century timepieces to the most complex Georgian, or earlier, clocks by eminent makers. 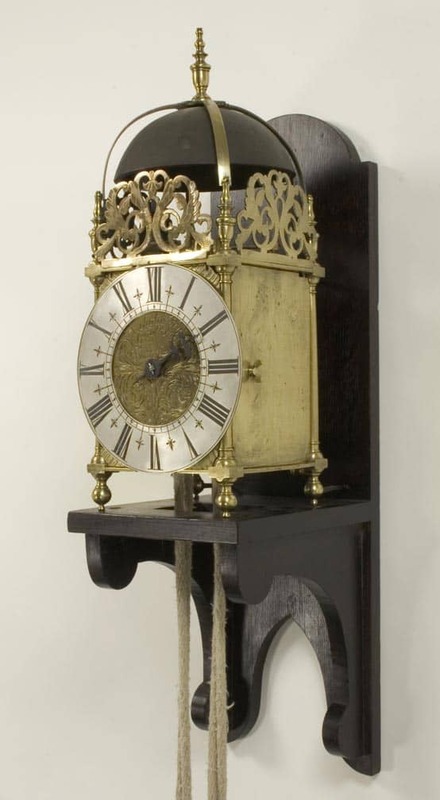 All of our work is done painstakingly by hand using sympathetic processes to avoid any intrusive work on historically important clocks. We guarantee our repairs for 12 months. In addition to overhauling and repairing movements we are also able to reinstate missing areas of movements and to remake, in the style of the original, any severely worn or broken parts. This area of our business is undertaken by Colin Buckwell, who is now self employed, but works closely with us. He started in 1964 and has worked in our workshops ever since. 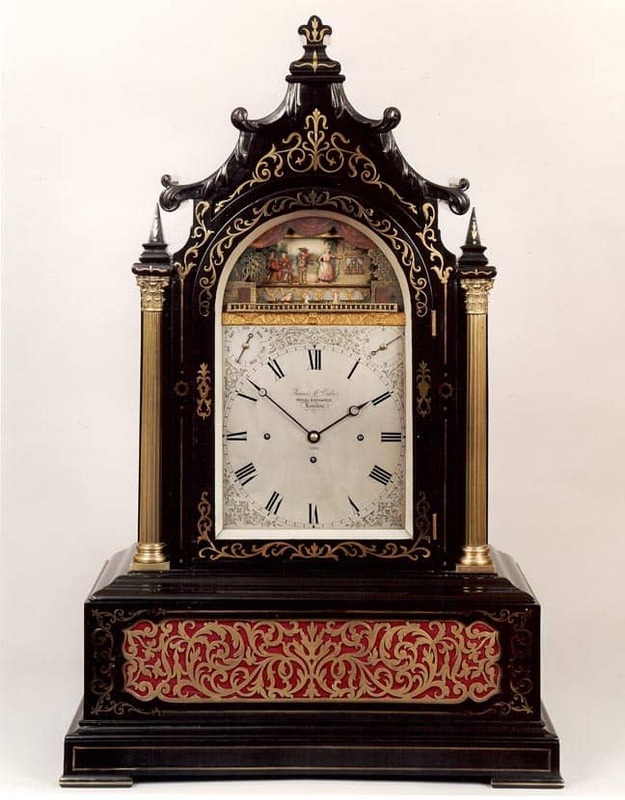 He undertakes restoration of antiques of all descriptions and builds the clock cases for our modern clocks, which are superb. If you are looking for this kind of work please contact us and we will arrange estimates, etc. We can provide estimates and all repairs are fully guaranteed. 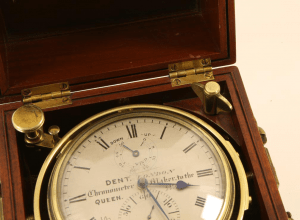 Do you need an antique restored? 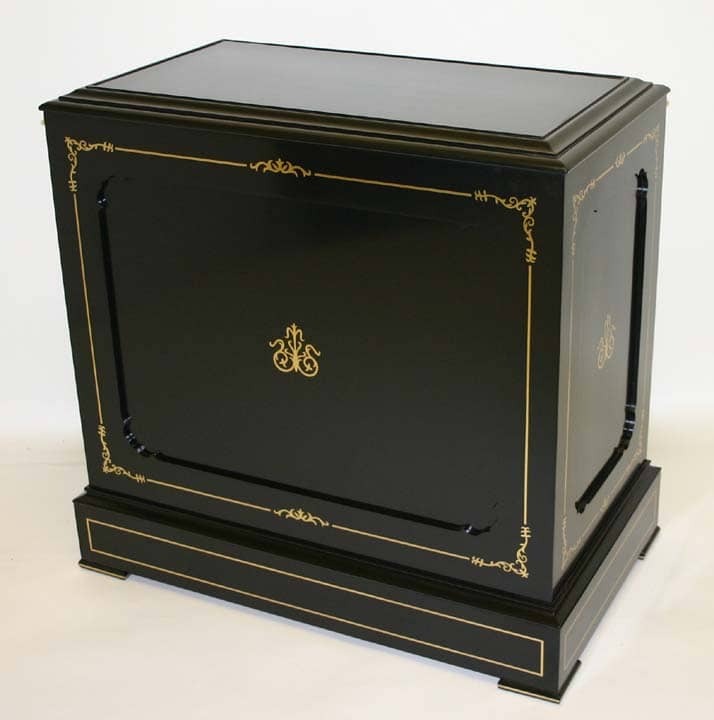 If you have an antique that needs some restoration, please get in touch.